So, you were going for bronzed goddess and ended up a little overbaked? 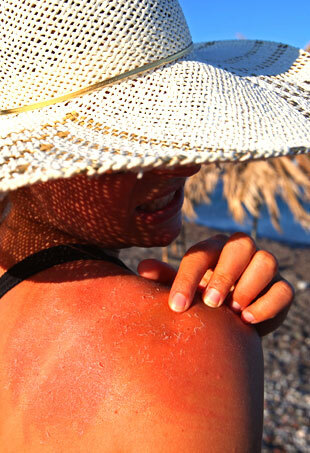 We've got six tricks to help you disguise that sunburn. 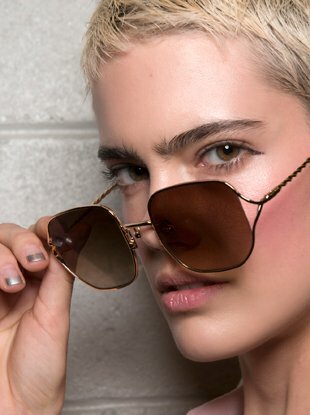 From sunburn to mosquito bites, here's how to fight summer's most common afflictions. 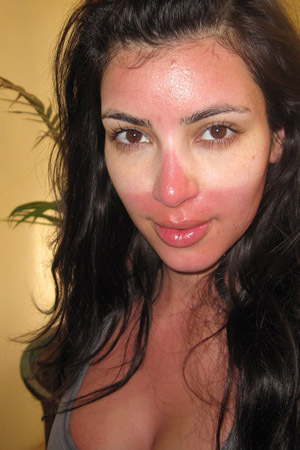 Sunburn can happen to the best of us (right, Kim?) — find out how to cover up those painful summer burns and unslightly lines.